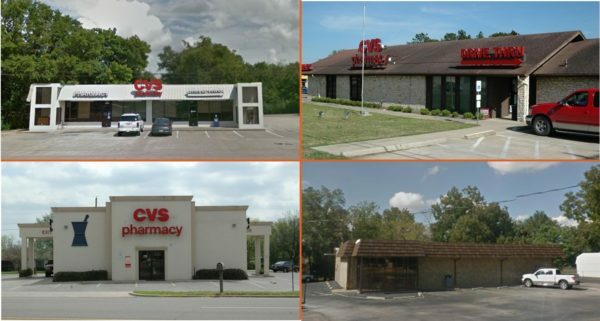 Marcus & Millichap’s The Ficke Group is pleased to present this CVS Portfolio of four assets. 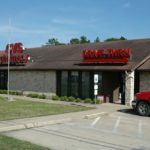 Originally the CVS Pharmacies operated as Medicine Chest Pharmacies, a Texas retail pharmacy chain. 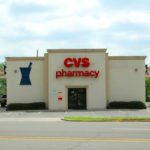 CVS purchased 19 locations in 2012 and rebranded the stores but maintained the small store layout. 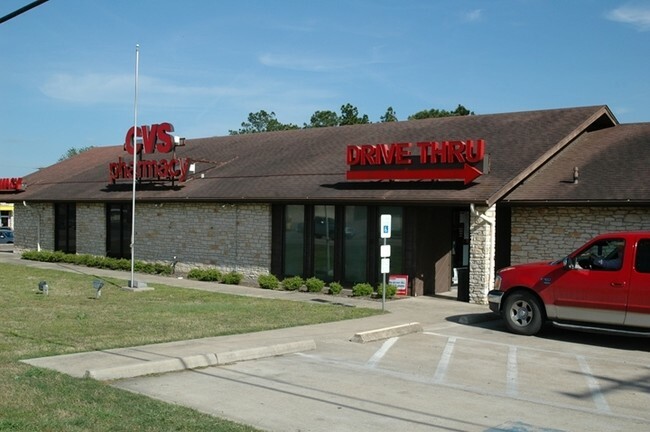 CVS was able to successful enter smaller Texas markets without the high expense of building larger stores and paying higher rents. 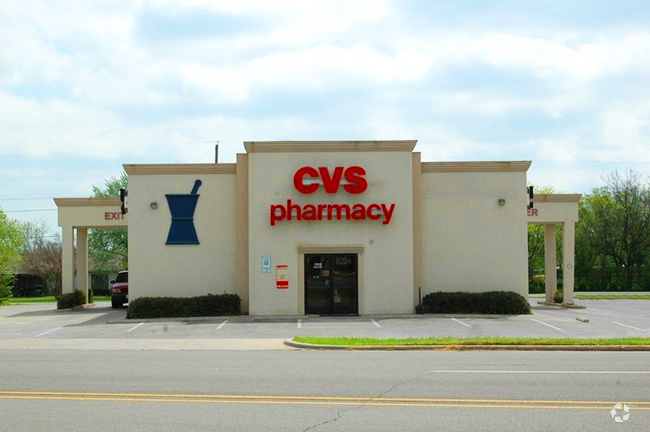 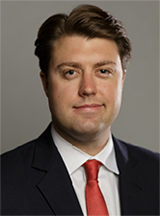 Currently, CVS has over one year remaining on the NN leases which feature options periods and rental increases. 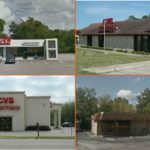 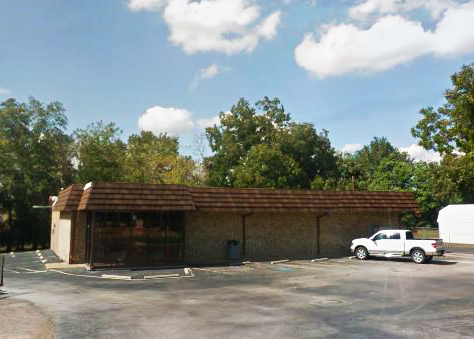 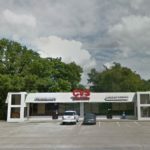 This is a great opportunity to purchase corporately guaranteed CVS leased properties that are located in growing Texas markets. 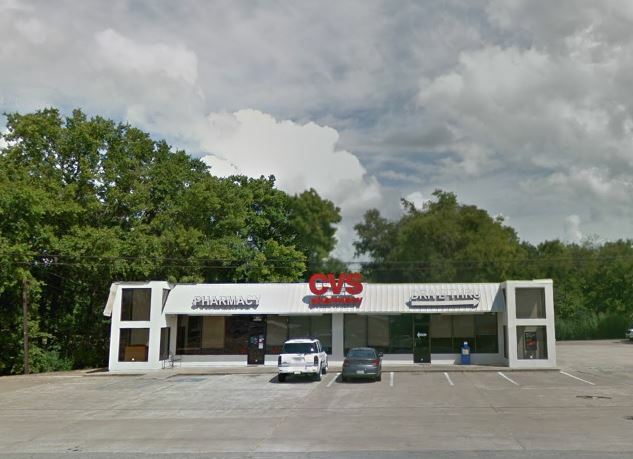 pharmacy services, and a leading stand-alone Medicare Part D prescription drug plan, the Company enables people, businesses and communities to manage health in more affordable and effective ways. 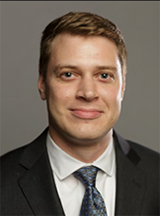 This unique integrated model increases access to quality care, delivers better health outcomes and lowers overall health care costs.